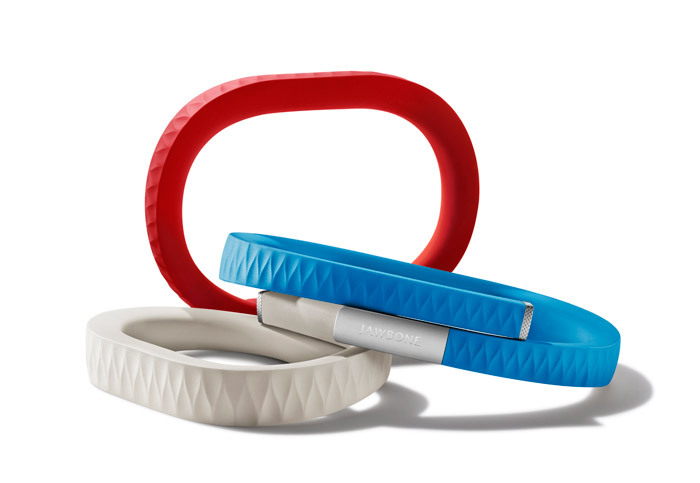 So have you all heard about Up by Jawbone? I can't decide whether it's super awesome or super creepy...or maybe a bit of both. Here's this gist of it: Up is a system that consists of a small wristband and an engaging App for iPhone and iPod touch that work together to track your daily activity, sleep patterns, and eating habits helping you live a healthier life. UP, originally previewed at TED Global, also integrates a social experience and open content platform to motivate you with personal and team challenges tailored to help you achieve your goals. It costs 99.99. So do you all want one? Are you going to get one? What are your thoughts? P.S. 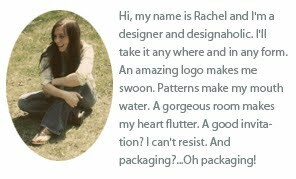 Don't forget to enter my YouPick: 10 under $25 giveaway before Monday afternoon!